Santiago Limon (“Stray Dogs”) directs this hilarious comedy in which Gustavo Egelhaaf (“Maldita Tentacion,” “El Vato”) and Diana Bovio (“La Posesion de Altair,” “From Prada to Nada”) have each other for better or worse, for richer or poorer, in sickness and in health, until their families do them apart. The hilarious comedy "Hasta que La Boda Nos Separe" is available for streaming exclusively on PANTAYA starring on June 15. The film also stars Adal Ramones, Hector Holden and the coolest wedding planner ever, Roberto Palazuelos. A wedding is one of the most important events in life, but any celebration involves the families who may have very different ideas than the bride and groom. Daniel and Maria are about to take the big leap and have in mind a modern beach-side wedding. However, their families have prepared a much more traditional celebration. How crazy could it be to have two different weddings? One for the family and one for the friends. However, by chance, the two weddings end up on the same day, turning this important life event into chaos. "Hasta que La Boda Nos Separe," is available June 15 on PANTAYA, which offers the best movies in Spanish streaming all in one place. PANTAYA brings the widest variety of today’s blockbusters, classics, comedy, action, rom-coms, and more. Enjoy this experience exclusively with PANTAYA in the comfort of your home or wherever you go. 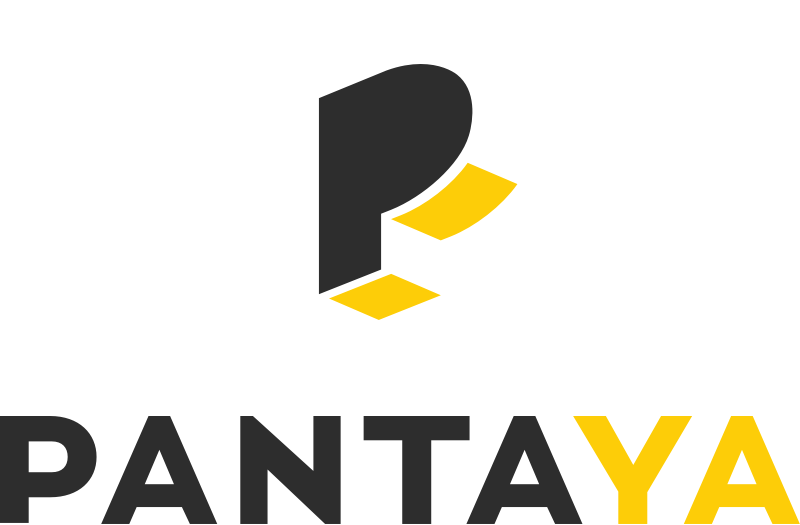 PANTAYA is the first-ever premium streaming destination for world-class movies in Spanish offering the largest selection of current and classic, commercial-free blockbusters and critically acclaimed titles from Latin America and the U.S. PANTAYA features first-run exclusive and original titles, including instant access to select movies available on the same day they make theatrical debuts in Latin America. PANTAYA is a joint venture between global content leader Lionsgate (NYSE: LGF.A, LGF. B) and Hemisphere Media Group, Inc. (NASDAQ: HMTV), which targets the high growth U.S. Hispanic and Latin American markets with leading broadcast, cable television and digital content platforms. To learn more about PANTAYA, visit pantaya.com.